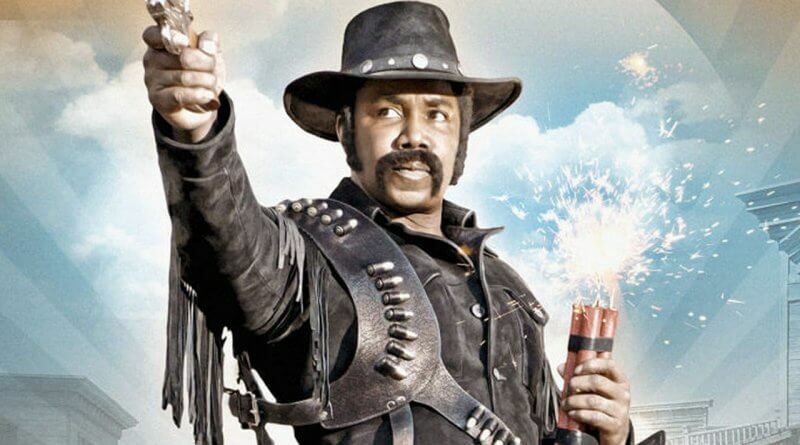 The trailer for The Outlaw Johnny Black – a genre sequel to the cult classic Black Dynamite – has arrived from Michael Jai White and co., and it looks to be another hilarious blaxploitation ride through our cinematic past. 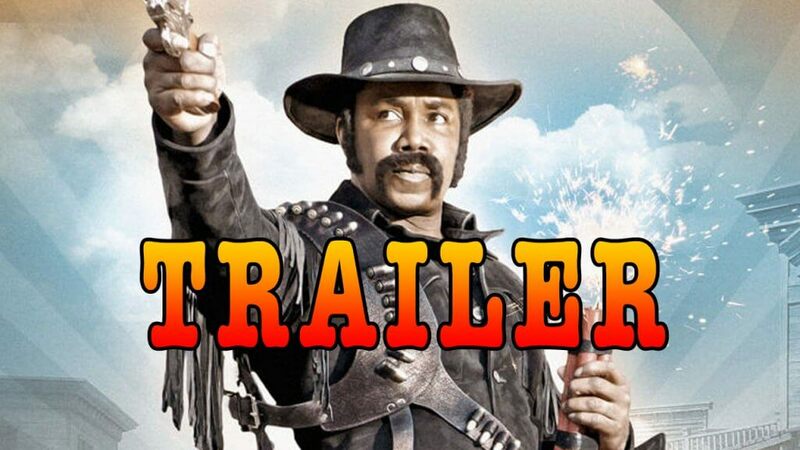 Fans of Black Dynamite will recall some of the motifs that made the first film great in this new trailer, but The Outlaw Johnny Black seems to have a lot more story than the original offering from White and his team … which is obvious from the three-minute-plus trailer that gives away damn-near the entire plot. Even though this trailer should come with its own spoiler alert, The Outlaw Johnny Black hasn’t started production yet; White launched a one-million dollar indie gogo campaign to raise money for this comedy western outside of the studio system. And I say more power to him. The trailer isn’t super funny (BD’s was), but Jai White has a knack for assembling talented comedic actors; Something tells me a lot of the best moments from Back Dynamite were improv/choices made by the creative team on set. This endeavor has the potential to be a real FUBU (For-Us-By-Us) version of Blazing Saddles. To see another viral Michae Jai White video, watch him giving instructions to MMA fighter Kimbo Slice (RIP) during downtime on a film set. 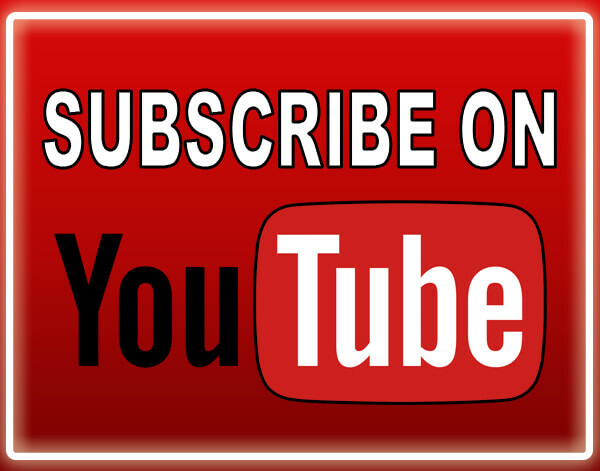 Looking for more comedy videos? 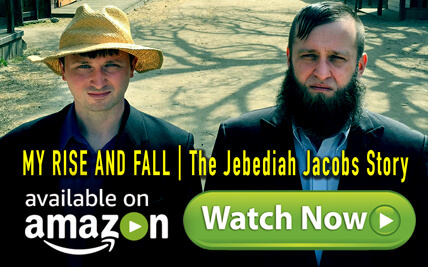 Take a look at our viral comedy sketches or popular dramedy series. Follow Jason Sereno on twitter and facebook if you want to get weird.